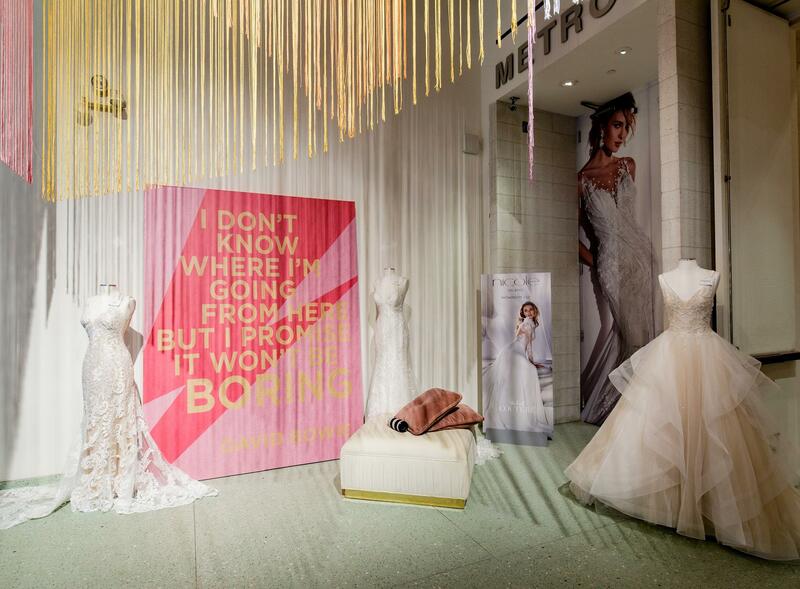 Powered by The Knot, Couture plays host to your favorite designers in a fun, boutique shopping experience at the always elegant Metropolitan Pavilion. And with the addition of The Altman Building next door, we're now bigger and better than ever. Join us for 3 days of bridal magic and a toast to another new season! Register here to make check in a breeze! For exhibitors that pre-register their booth staff, we'll deliver your show badges to your booth on Saturday during set-up. This ticket secures your exhibitor registration for The Knot Couture Show. When registering for additional people on your team, please be sure to enter each individual's information, as show badges must be worn at all times in the show and need to be accurate. Exhibitor badges will be delivered to your booth on Saturday, April 13th during load-in.